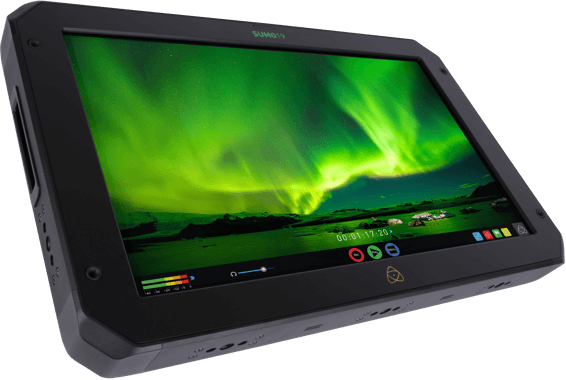 Product information "Atomos SUMO 19” HDR HIGH BRIGHT STUDIO MONITOR, RAW/PRORES RECORDER"
Sumo’s 19” 1920x1080 10-bit LCD panel is driven by the AtomHDR engine which precisely maps Log/PQ/HLG from every popular camera/game console or TV maker to perfectly resolve 10+ stops ofHDR in real time. HDR comes to life on this incredible monitor or out to larger displays or TV’s for affordable HDR studio grading from any NLE or grading suite. Capture the RAW output from Sony FS5/FS7/FS700, Canon C300MKII/ C500 or Panasonic Varicam LT over SDI up to 12-bit 4Kp30 as CDNG or up to 10-bit ProRes 4Kp60 / 2Kp240 depending on the camera’s capability. Pristine quality is preserved at amazing data rates of up to 3.2 Gbps. Video is captured as either Apple ProRes or DNxHR in 10-bit 4:2:2 quality. 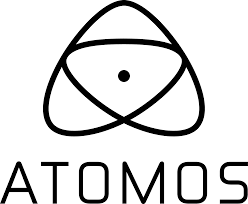 Related links to "Atomos SUMO 19” HDR HIGH BRIGHT STUDIO MONITOR, RAW/PRORES RECORDER"
Customer evaluation for "Atomos SUMO 19” HDR HIGH BRIGHT STUDIO MONITOR, RAW/PRORES RECORDER"